Like the millions of plants it nurtures every year, Metrolina Greehnouses keeps on growing. 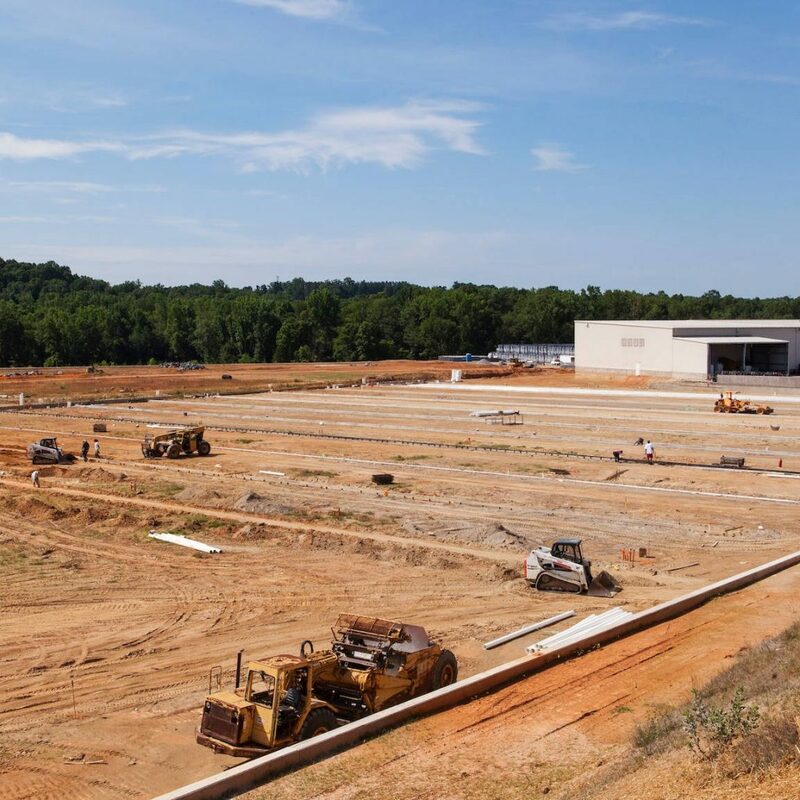 The company recently began a 40 acre expansion of its enormous Huntersville, NC greenhouse. 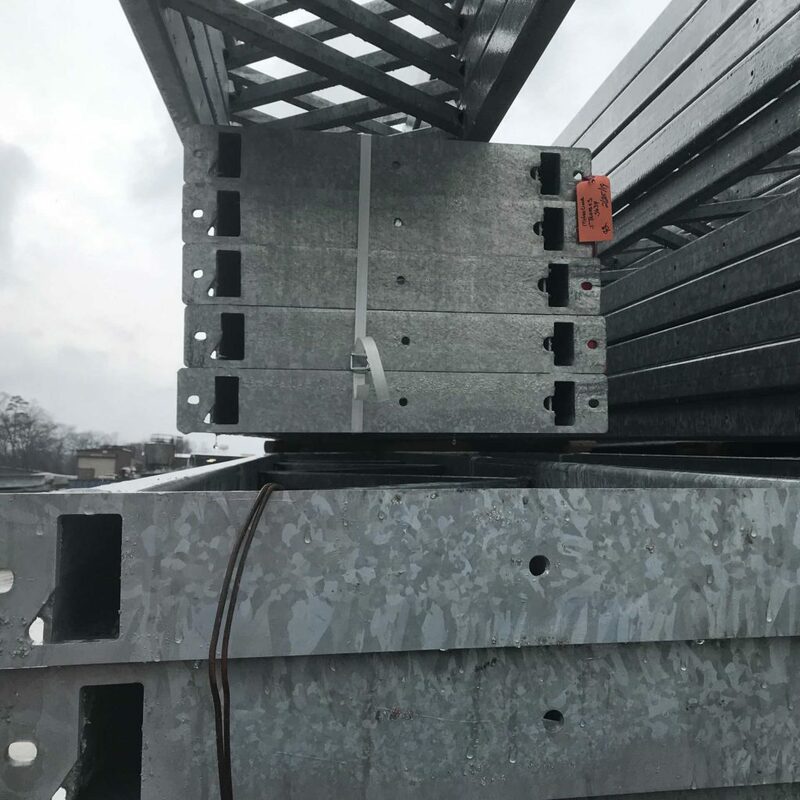 Galvan Industries is galvanizing the steel used in the expansion to protect it from rust. 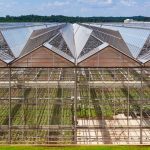 Metrolina Greenhouses is the largest single-site heated greenhouse in the United States at 162 acres currently under roof. In fact, it is the largest single story structure of any kind in the USA and one of the largest in the world. The expansion will bring the total area under roof to more than 200 acres. 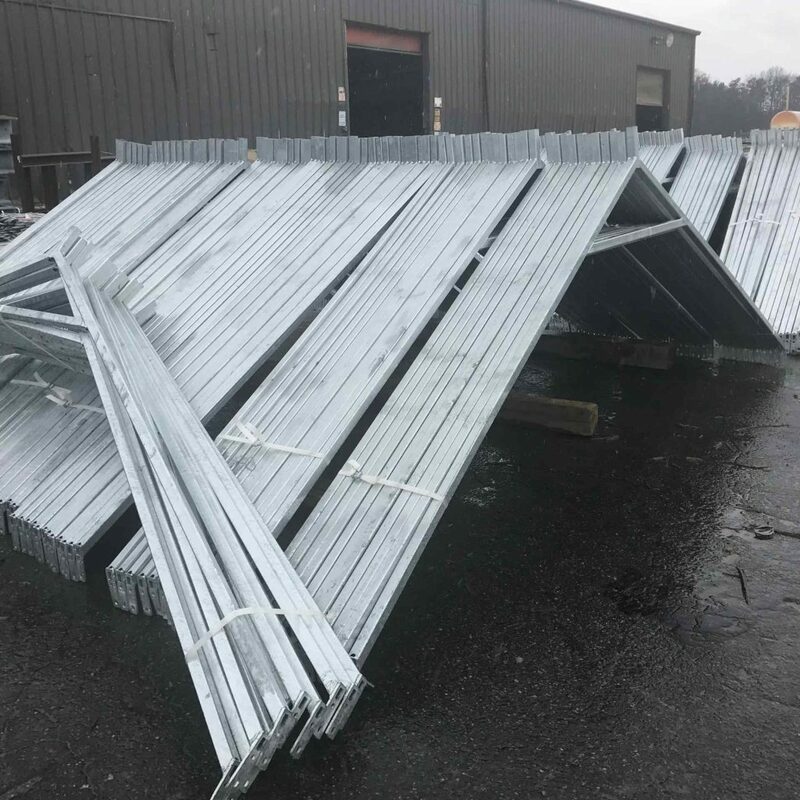 Hot dip galvanizing by Galvan Industries has protected all the steel at Metrolina Greenhouses from the moist, corrosive environment of the greenhouse since the company’s founding in 1972. 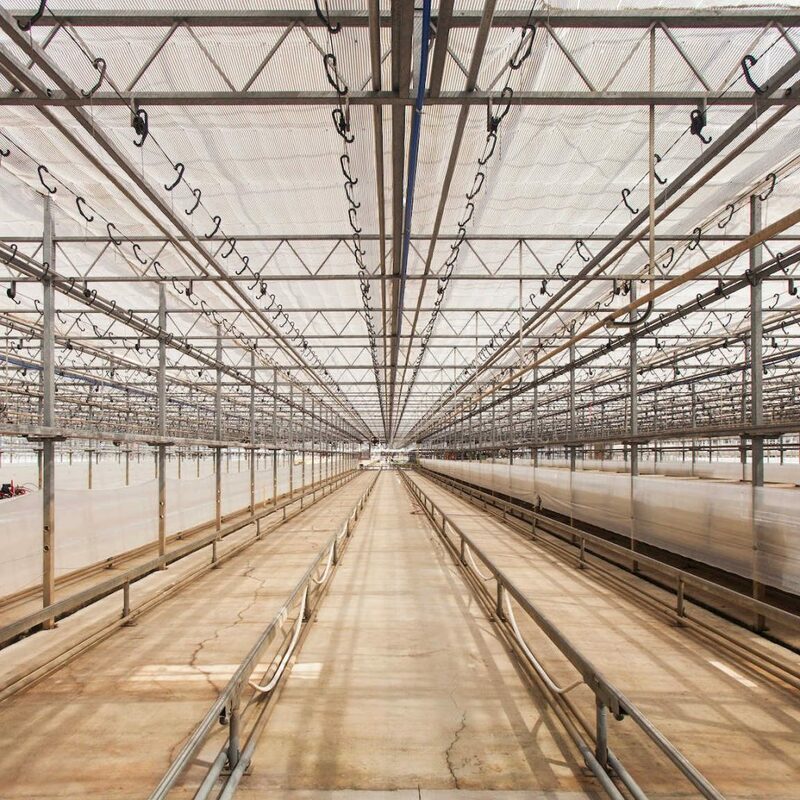 Galvanized steel provides an exceptionally long life in the greenhouse setting, and also protects the environment by eliminating the VOC’s released when paint is used for corrosion protection. 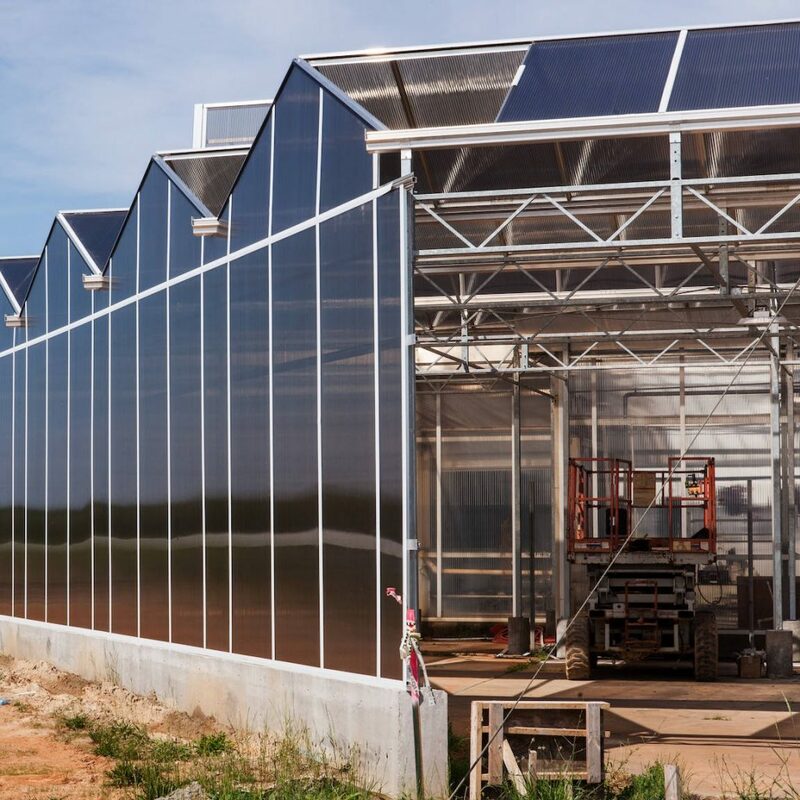 Metrolina Greenhouses is one of the most automated greenhouses in the United States and has many internally designed machines from automatic plant transplanters to mechanical conveyors. Much of the steel used in the automated processes is also protected by Galvan. Metrolina Greenhouses employs 725 people year round, and 600 additional people in the spring and fall peaks. Customers include big box retailers, mass merchandisers, home improvement chains and other greenhouses along the East Coast. 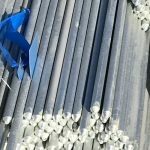 Since 1958, Galvan Industries has provided the ultimate in corrosion control to steel fabricators and manufacturers. 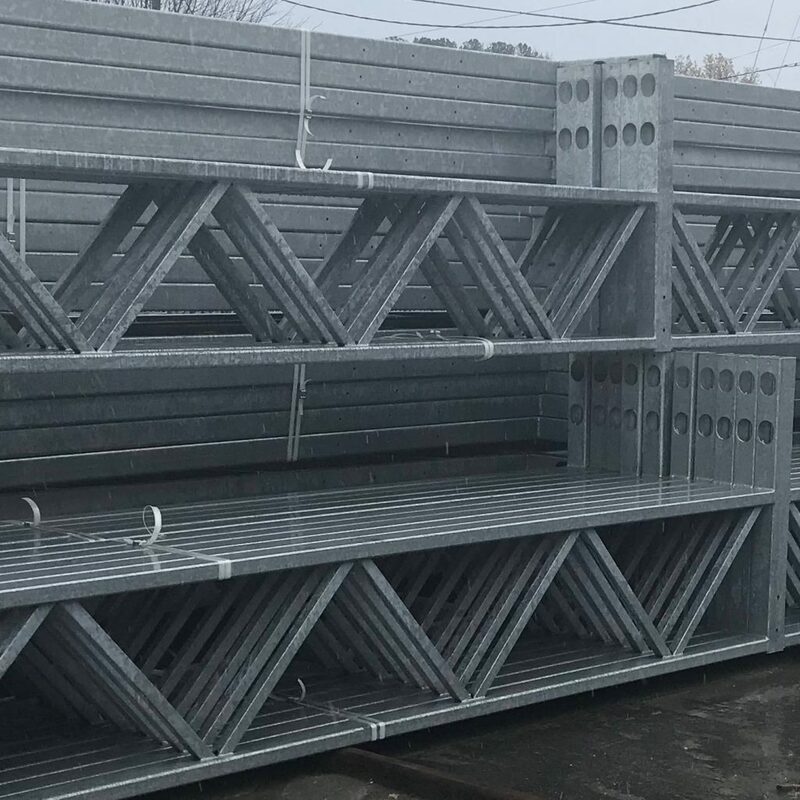 The first hot-dip galvanizing operation in the Carolinas, the company has grown to become the largest capacity contract galvanizer in the Southeast. 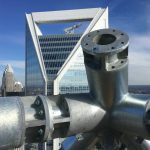 For details, or to place an order, call Galvan Industries at (704) 455-5102, Fax (704) 455-5215; e-mail: sales@galvan-ize.com.